The Smith Commission: what does business think? 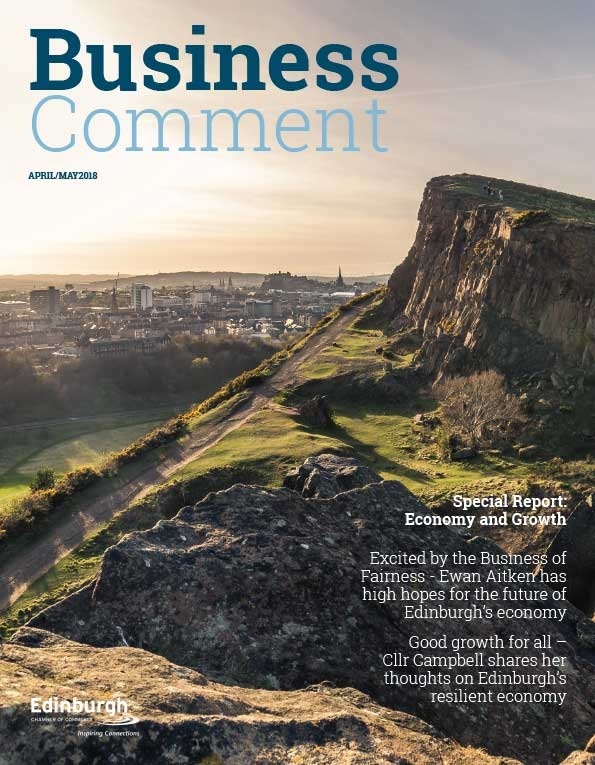 Scottish Chambers of Commerce Network is Scotland’s leading business voice, providing business insight, economic intelligence and business connections. “The task of the Smith Commission was always ambitious. Lord Smith has completed it fairly and respectfully, giving opportunity to people from all over Scotland to shape and influence a new Scotland. “We have long called for new ways of working in Scotland to maximise business growth and today’s recommendations serve as a milestone in reaching our potential. 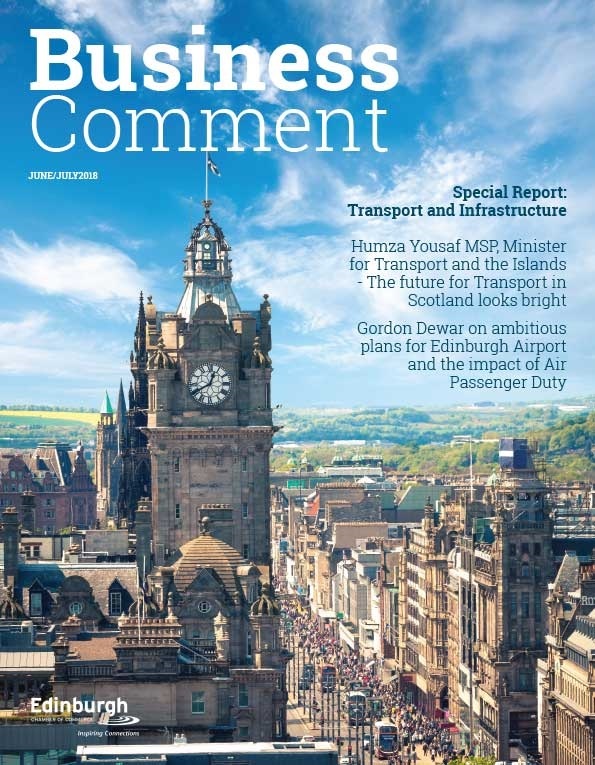 The Commission’s recommendations address a number of our key asks in terms of further devolution, including Air Passenger Duty, which must now be devolved and abolished immediately in order to deliver a much needed boost to the Scottish aviation industry. We also particularly welcome the Commission’s call for further consideration of formal schemes to enable international students in Scotland to gain more valuable business experience after graduating. 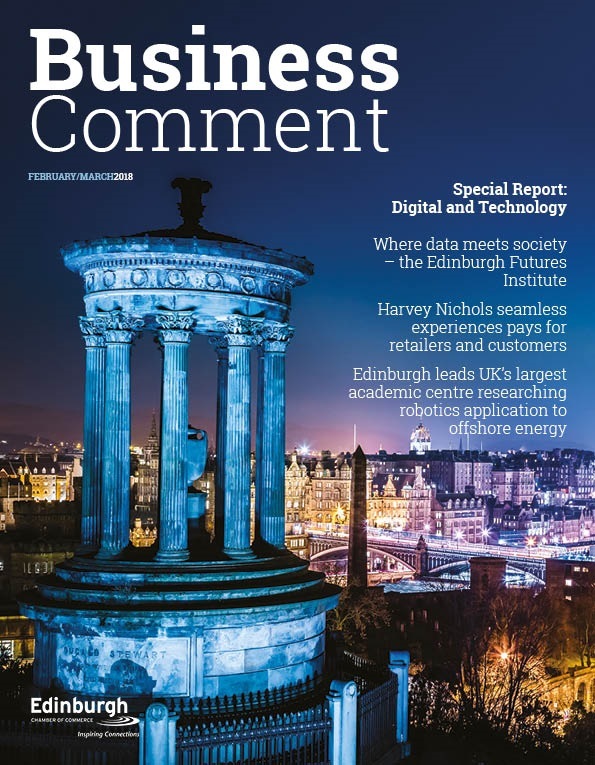 “Time is of critical importance and our priority is to ensure that the Scottish business community is at the core of implementing these recommendations.